If you’ve never had your soil tested you may want to consider it. 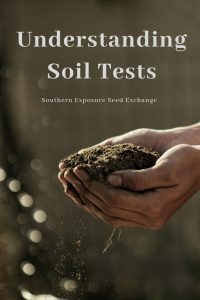 While soil tests may seem like something more suited to commercial growers than backyard gardeners they’re actually quite simple and affordable. In fact some local extension agencies and/or state colleges offer this service for free. While you can purchase at home soil tests generally having it professionally done is a good place to start. 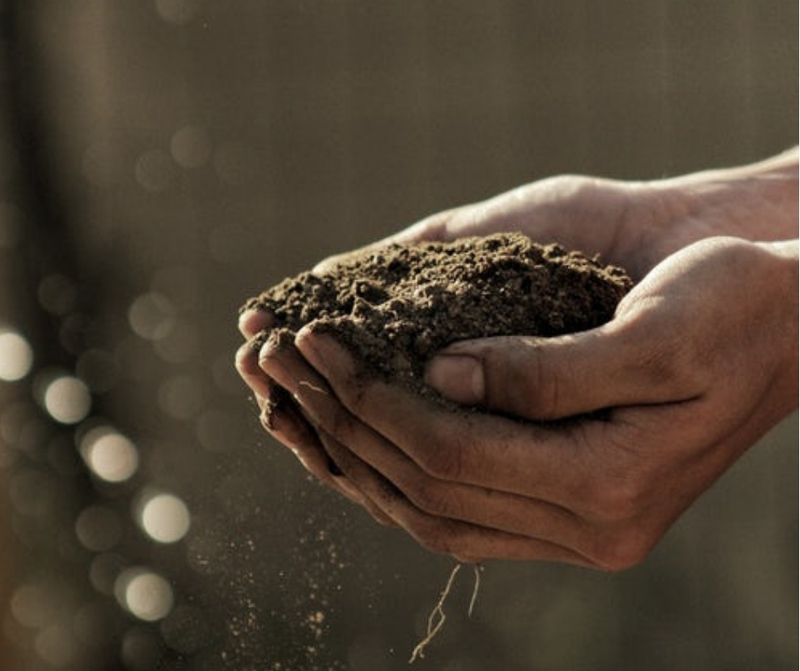 Here’s what you can expect from a soil a test and what it will mean for your garden. The following three nutrients are considered the primary nutrients and the probably the most discussed by gardeners. Nitrogen is important for plant’s vegetative growth. Phosphorus helps in root and flower development. Potassium promotes vigor. These are found in a variety of commercial fertilizers and homemade garden amendments. Calcium helps plants build strong cell walls, magnesium is an important part of chlorophyll, and sulfur is important for the growth of roots and seeds. Just like primary nutrients these secondary nutrients can be purchased in commercial amendments or you can make homemade ones. Some soil tests will give you the option of testing for micronutrients or trace minerals. These are minerals that plants need in very small amounts. Unless you suspect a problem testing for these is probably unnecessary. Most soils have enough to keep plants healthy and deficiencies in these minerals aren’t caused by their lack of presence in the soil rather an inability for plants to take up the nutrient because of other problems such as drought stress or incorrect pH. These minerals are also typically present in large enough quantities for gardens in any organic fertilizer or other amendments even simple, good quality compost. Another important part of your soil test is your soil’s pH. pH is the measure of how acidic or alkaline your soil is. It’s an important feature on your soil test as it affects soil nutrient availability and microbe activity. This means that even if a nutrient is in your soil it may still be unavailable to plants do to your soil’s pH. It’s also worth noting that some crops like blueberries and potatoes prefer more acidic soil than others. Once you get your results you can amend your soil as needed. There are a variety of products available commercially or you can use homemade garden amendments like compost and compost tea, manure, coffee grounds, egg shells, pine needles and more. You may be able to get personalized recommendations from your local extension agency or soil testing service. When adding any garden amendment it’s important to thoroughly research its effects on your garden. Certain amendments like oyster shells for calcium can affect your soil’s pH and may affect the availability of other important nutrients. You also want to avoid adding too much of anything to your garden as this can be just as bad as too little. Excess nutrients can also run off into streams and other water bodies causing toxic algae blooms. If you start your own transplants at home don’t forget about the nutrients they need. Buying or mixing a good quality potting mix is important to their success. One of my favorite ways to give seedlings a quick boost is to add a bit of compost tea or liquid kelp to their water. I typically use about 5 TBS per gallon of water.